The Danish airline SUN-AIR, a franchise partner of British Airways is launching new routes from Manchester and and London City to Bremen in Germany. 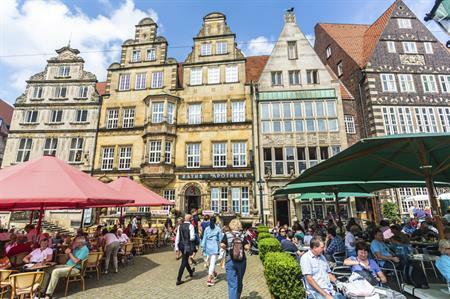 Starting at the end of October, the new route is expected to encourage more visitors to travel to the North Western part of Germany. At present, SUN-AIR operates routes from Billund to London City and Manchester. SUN-AIR’s commercial director Kristian Tvergaard said: "We are very pleased with the close cooperation we have had with Bremen Airport in bringing this valuable market opportunity to life and already the new route has had attention and support from both German and British business people."